Held from October 7 to 13, #WellWeek aims to chip away at some of the mental illness stigma that still plagues the industry. Awareness of mental illness within the restaurant industry is at an all-time high, yet countless people serving drinks, making food, and waiting tables continue to lack the resources and support they need to get help, let alone talk about these issues in a safe space. To coincide with Mental Illness Awareness Week, which runs from October 7 to 13, the Houston-based grassroots organization I'll Have What She's Having (IHWSH) aims to amplify the conversation and chip away at the stigma that, quite literally, kills, throwing a week-long series of events called #WellWeek. The mental health-focused programming will bring together Houston industry leaders like Aqui's Jillian Bartolome (2018 James Beard semi-finalist for Outstanding Pastry Chef), Camerata wine director and general manager Chris Poldoian, and Depressed Cakeshop pastry chef Jody Stevens, among many others, to help share mental health resources, raise money, and offer safe forums for discussion. "We are driven to a new initiative to raise awareness of very common, under-treated medical illnesses: depression and anxiety," reads the event description. "Coinciding with National Mental Illness Awareness Week, and International Mental Health Day, #WellWeek events offer Houstonians the opportunity to engage in open discussion about the scope of this national epidemic, a key first step to turning the tide in favor of successful treatment." 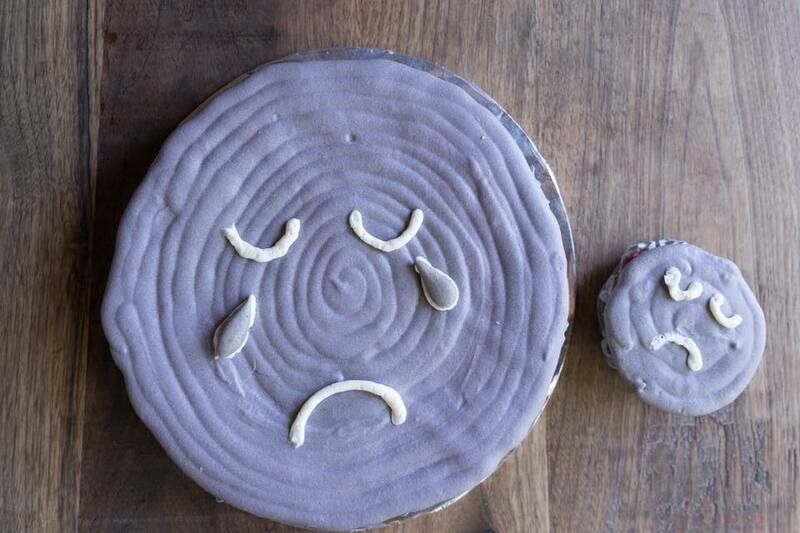 At the first event on October 7, chef Stevens will hold the 6th Annual Depressed Cake Shop Houston to raise money for the The Montrose Center and National Alliance for Mental Illness: Greater Houston. At the event, donated baked goods will be served alongside mocktails and decorated in dark shades to "signify the gray cloud that can descend over a beautiful world when someone is struggling with mental health issues." On October 8, a pop-up dinner at The Dunlavy benefits the Shades of Blue Project, a non-profit that supports minority women suffering from postpartum depression and/or anxiety, and throughout the week, restaurants and bars across the city will feature a mocktail or dessert to commemorate the week. Since its founding in 2017, IHWSH has donated over $210,000 to local Houston health organizations such as Legacy Community Health, Planned Parenthood, and The Rose and created a growing network of women in the hospitality industry. For more details on #WellWeek, and how to purchase tickets, visit IHWSH's website.